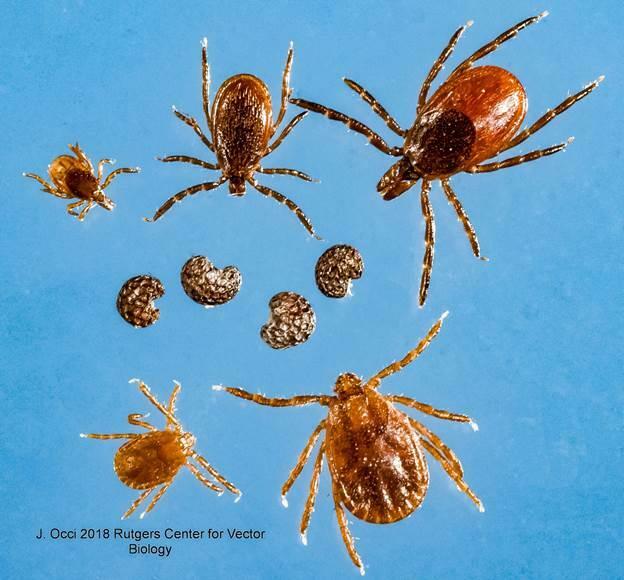 The longhorned tick has been found in Westchester County. County and state officials confirmed their findings this month. Officials say the threat is mainly to livestock. But there is concern about whether it will transmit disease to humans.